In January, the Gigamon Applied Threat Research (ATR) team disclosed the presence of malicious Google Chrome extensions that were impacting over a half-million endpoints worldwide, enabling a massive click-fraud campaign and exposing significant risk to enterprises. After notifying Google, these extensions were removed from the Chrome store from users as well. Over the past two months, the Gigamon ATR team continued to monitor for and identify new Chrome extensions suspected of engaging in similar click-fraud activity. This resulted in the identification of 35 additional extensions impacting at least 153,000 additional victims. This blog will reveal details on the 35 additional extensions that we have uncovered, summarize offensive possibilities of browser extensions, and provide defensive recommendations including detection and prevention suggestions. It is our goal that continued analysis of this activity and release of technical indicators will better equip organizations to combat this threat and inspire the implementation of preventative controls. The Gigamon ATR team reported these malicious extensions to Google’s Safe Browsing Operations team on 4/10/18. These extensions were removed from the Chrome Web Store on 4/11/18. SRT’s continued monitoring efforts resulted in the identification of the extensions listed in Figure 1, which have all been observed injecting click-fraud malware after installation. For a technical overview on these extensions, we recommend reviewing the previous blog post. Based on the behaviors and network infrastructure, we assess that this activity is directly associated to the previously reported malicious Chrome extensions. The capabilities and injection technique in these extensions could enable significantly more harmful activities and therefore pose a risk to enterprise environments. The Gigamon ATR team presumes that it is likely that there are additional extensions involved in this campaign that remain undiscovered. Reboot Persistence: Browser extensions provide persistence on a victim system across reboots. Additionally, browser extensions can be run with the “background” permission to continue working when the browser is closed. Browsing Screenshots: By leveraging the chrome.tabs.captureVisibleTab function of the Google Chrome API, a malicious actor could capture and exfiltrate screenshots of user browsing activity. Form Submission Hijacking: By leveraging the chrome.tabs.executeScript function of the Google Chrome API, a malicious actor could inject an eventListener that captures form data and exfiltrates it through the extension via Chrome messaging. Man In The Browser: by leveraging XmlHTTPRequests, a malicious actor could force the victim browser to submit web requests to targeted sites, including those that have established authentication sessions. The community response to our first release of malicious Google Chrome extensions was extremely positive. Google’s Safe Browsing Operations team responded quickly and removed the extensions from the store. Following our first post, public IDS signatures were released in the Emerging Threats signature set. These signatures (SID 2025220 and SID 2025221) have provided high confidence indications of activity. It should be noted that the signatures are identifying actor controlled content which can be evaded with relative ease. All of the command and control servers utilized across the extensions identified to date existed in the 109.206.0[. 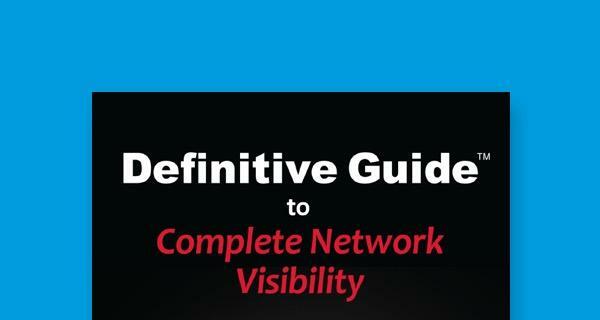 ]0/16 subnet and had the ASN of 50245 (Serverel Inc). HTTP POST requests with an empty request body. While there are many preventative controls that can be done, organizations can attempt to address the installation of unauthorized at scale in a Microsoft Windows domain through Group Policy Objects (GPO). Google has released deployment documentation that can assist in locking down the ability for users to install arbitrary extensions through Windows GPOs. The features within Active Directory are extremely useful and enable you to properly control user installed applications and extensions. While the activity we have observed in the wild has been of relatively low impact on users to date, nothing prevents targeted attackers from using extensions as a gateway to sensitive user information and corporate resources. It is crucial that enterprises implement layers of preventative controls paired with detection capabilities to ensure that they do not fall prey to these techniques. The Gigamon ATR team expects that the actor responsible for the behavior disclosed in this post, or other actors leveraging Google Chrome, will continue to expand their operations for financial gain or other nefarious purposes outlined above. With this information, organizations can take the appropriate steps to help mitigate risk from unauthorized Chrome extensions. Gigamon ATR team members Justin Warner and Spencer Walden will be presenting on this topic at BSidesSF on April 16th at 3:30pm. The presentation will include a full walkthrough of the the malicious toolkit as well as discussion on offensive use cases and defensive control. 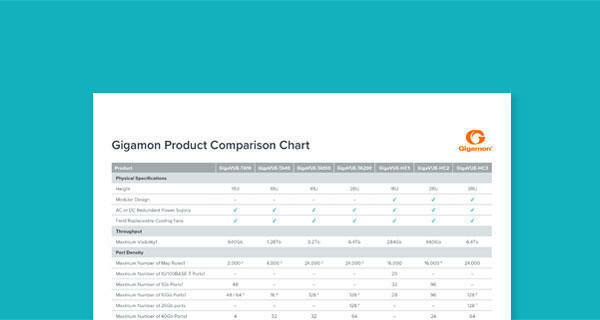 The Gigamon ATR team is a network security analytics group that offers a SaaS capability that enables customers to gain and utilize widespread network visibility for security operations. 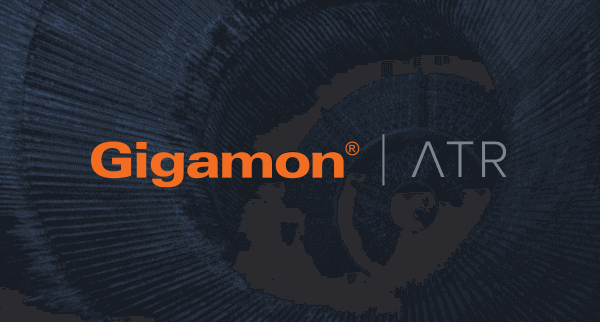 As part of its research, the Gigamon ATR team coordinates disclosure of security threats and vulnerabilities with relevant parties in order to maximize both the response and victim remediation efforts as well as working to truly improve the security of customers and other victims prior to publishing blog posts. Gigamon Insight customers are monitored for this malicious activity via our Detections feature. To learn more about the Gigamon ATR team, please visit www.gigamon.com/research/applied-threat-research-team.html. This article was written by ATR team members Justin Warner and Spencer Walden.